The untold family story behind Abraham Zapruder's film footage of the Kennedy assassination and its lasting impact on both the Zapruder family and the world. ...a first-rate work of biography and history, addressing the film and the family in all their complexity and character ... Zapruder writes elegantly and with keen sensitivity about the toll the film took on her late father, Henry, a lawyer who became the film’s guardian after Abraham’s death ... [an] absorbing, deeply researched book. ...a moving and enlightening account ... Alexandra Zapruder writes with passion and clarity about the vicissitudes of bearing a famous name without having been involved with its celebrity or notoriety ... it is also a meticulous record — to some readers, perhaps over-meticulous — of the history of the actual, perishable film. ...an unusual, enlightening effort, an intelligent blend of memoir and cultural criticism that breaks fresh ground in the crowded field of JFK assassination studies ... Occasionally defensive when discussing her family’s stewardship of the film, Zapruder’s book is at its most moving when she considers her grandfather’s unintended, often painful status as 'the quintessential eyewitness' of the postwar era ... On a few occasions, it seems as if she intends to use the book as a platform to counter every unsympathetic word that’s ever been published about her family. 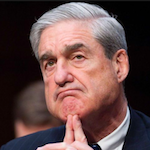 But when she stops responding to decades-old slights and simply explains the family’s position, it makes a lot of sense. 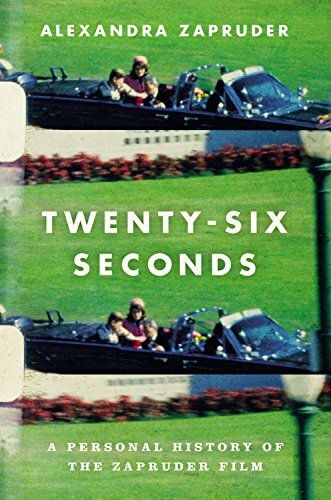 What did you think of Twenty-Six Seconds: A Personal History of the Zapruder Film?